Join us for the Onshore and Offshore Wind in Europe 2018: Trends and statistics webinars. 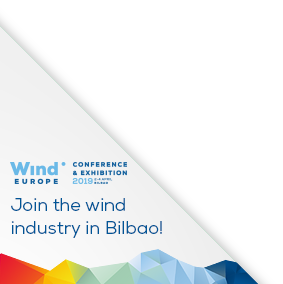 WindEurope analysts will discuss the latest developments within the European offshore wind industry, outlining key installations in offshore wind farms, supply chain activity and investment trends. They will each be followed by a Q&A session for participants.